The redevelopment of a site including a 1960s multi-storey car park to provide 30 residential units and residents’ facilities. 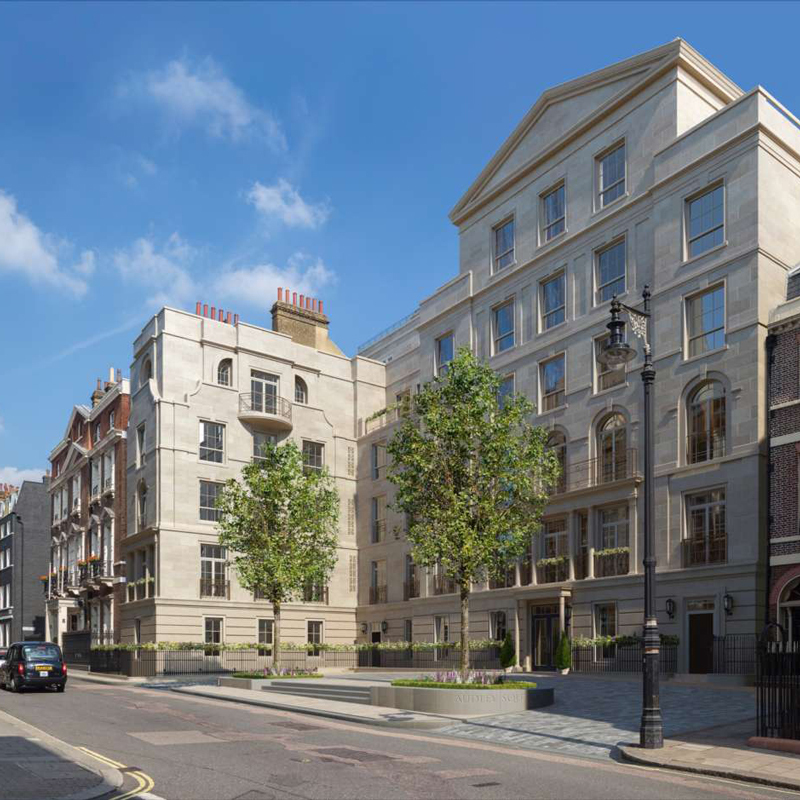 This major new apartment block located in the heart of the Mayfair Conservation Area had to respond appropriately to a sensitive townscape context. Design development advice and Townscape and Visual Impact Assessment. Planning permission granted March 2016. The project is under construction.